Ultra soft natural peeling which thoroughly eliminates impurities and roughness without irritating the skin. With cleansing and descaling properties, its diamond powder prevents impurities and blackheads. It redefines the structure of the skin and fades spots for a new skin effect. Ideal preparation for the skin before applying a mask. 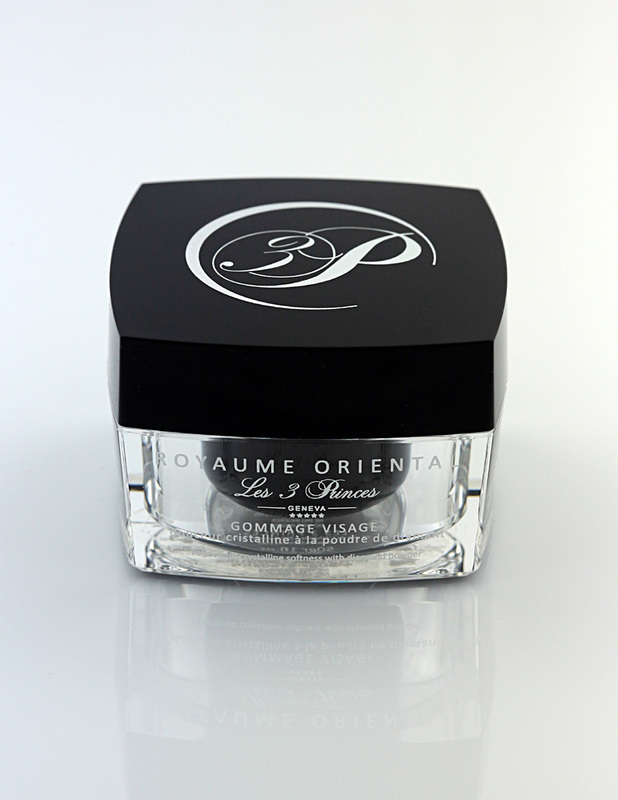 Apply on humid skin avoiding eyes contour. Massage softly and rinse. To be used once to twice a week. Glycerin, olea europaea (olive) fruit oil, glycin soja (soybean) oil, beta-carotene, argania spinosa, sodium benzoate, sucrose tetrastearate triacetate, xanthan gum, tocopherol, benzyl alcohol, dehydroacetic acid.